Our tangible services are implemented by means of structured training programmes. Facilitative, hands-on and practical workshops and lectures are developed and designed for organised groups of credit practitioners, as well as bespoke training for in-house training with a tailored solution. 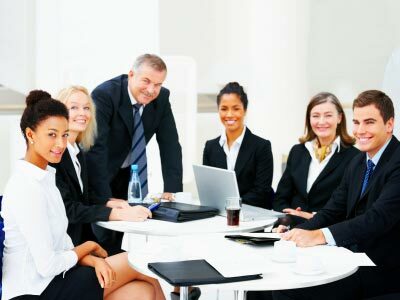 Jbconsult training programmes are not only based on our international experience in the field of credit but they are also based on researched and tested business models and frameworks to ensure sustainable employee development, which would result in business operational efficiency and long-term profit for the employers. Our training programmes are delivered and presented to our trainees in a clear, logical and easy to understand manner. All our credit management training programmes ensure effective implementation processes which breed familiarity and confidence in the training programme procedures, which ultimately motivate the trainees involved. Prior to committing to our training programmes, we make sure that our client partners understand the objectives of our programmes, the training processes and how the training content will be implemented within the business organisation by the trainees. Our client partners will be made aware of the training programmes’ time-frames, the benefits of our training programmes, the resources required for better implementation following our training, how to measure the results and the actual cost of these training programmes.